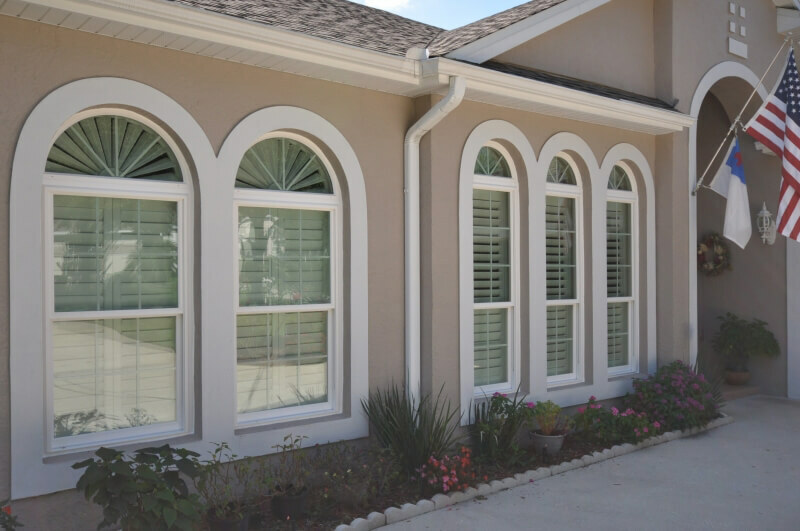 Vinyl replacement windows can often do wonders for improving the appearance and energy efficiency of a home. 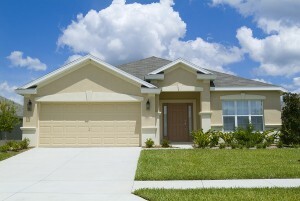 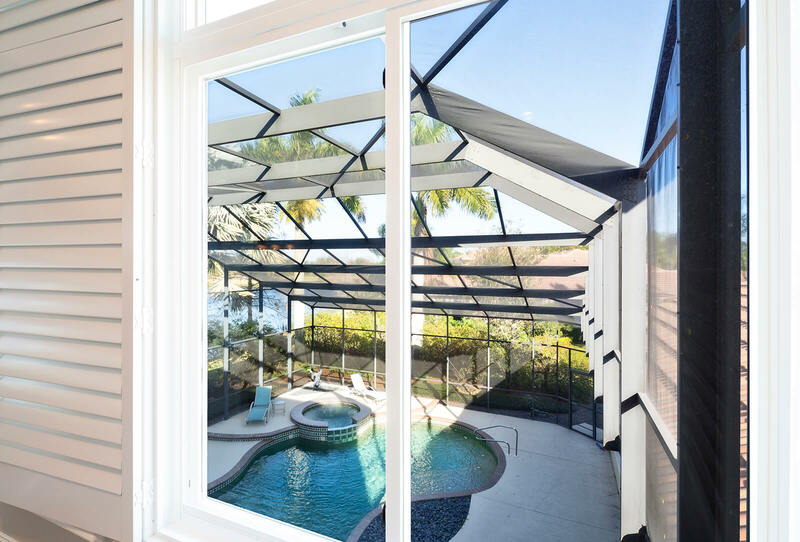 But how can you know if your new windows will stand up to the Sunshine State’s harsh elements? 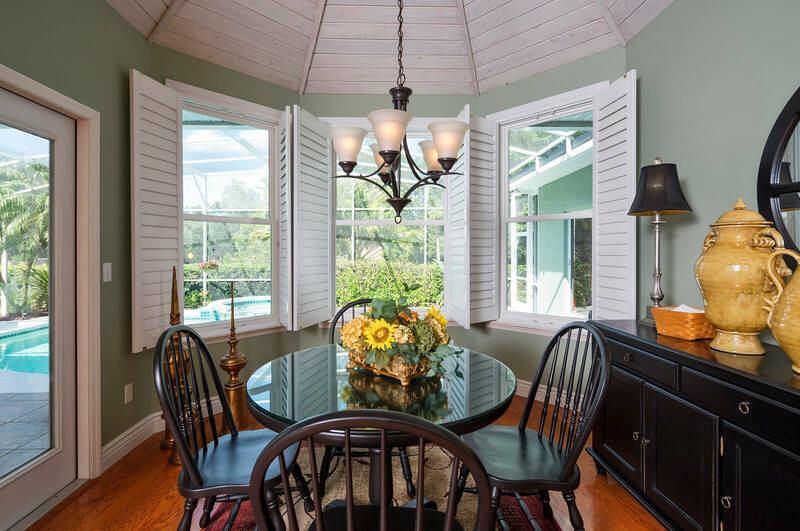 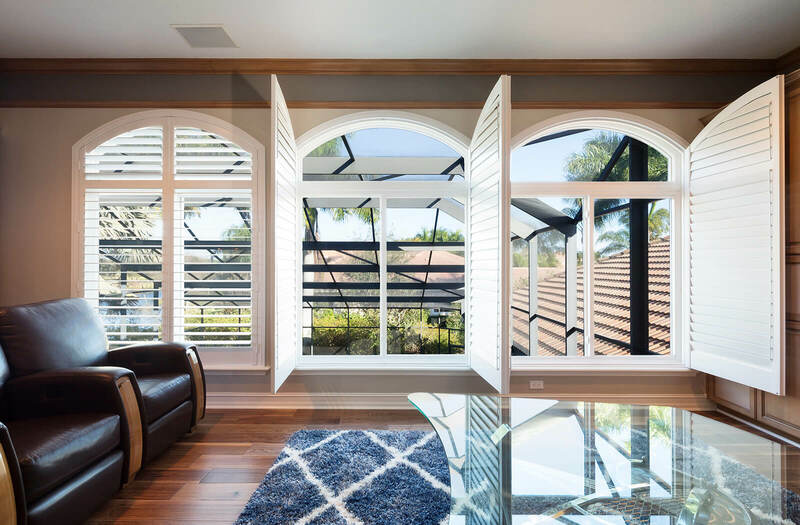 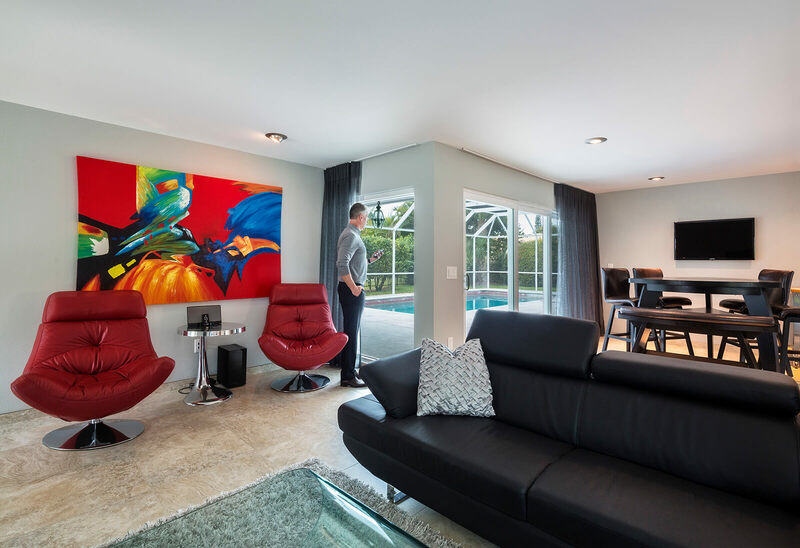 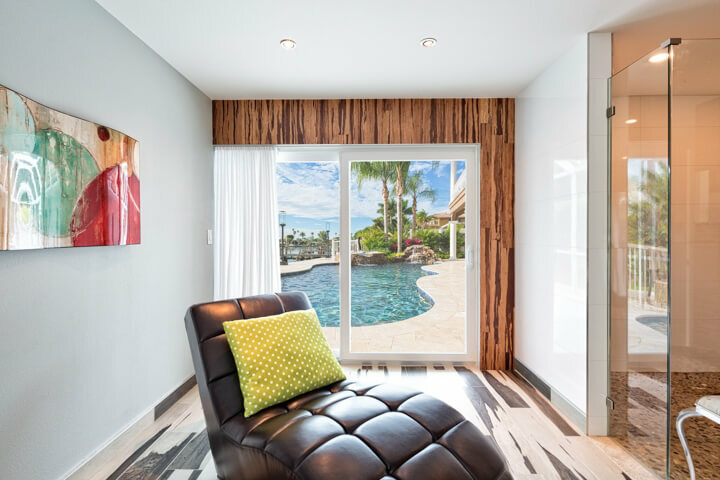 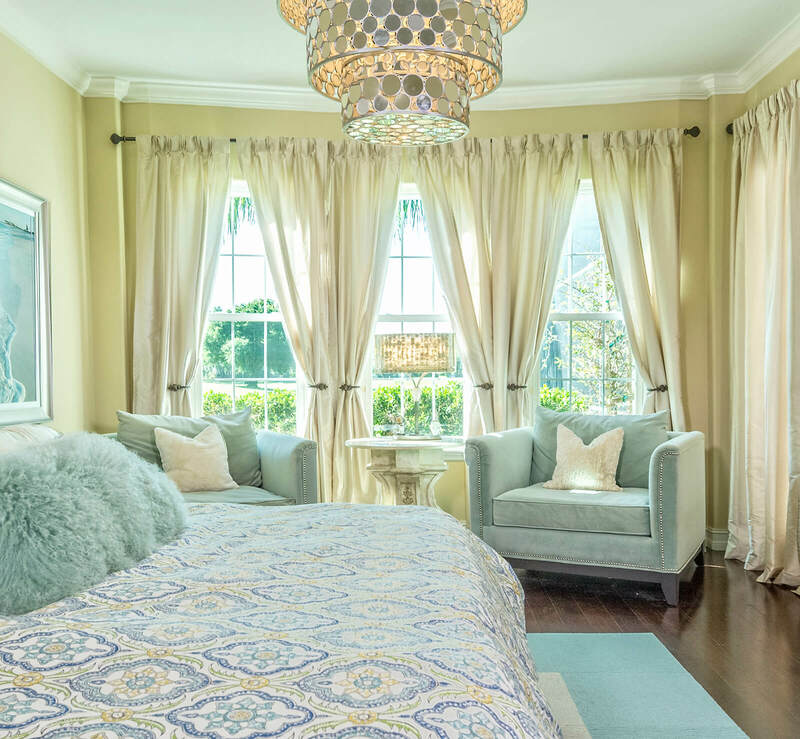 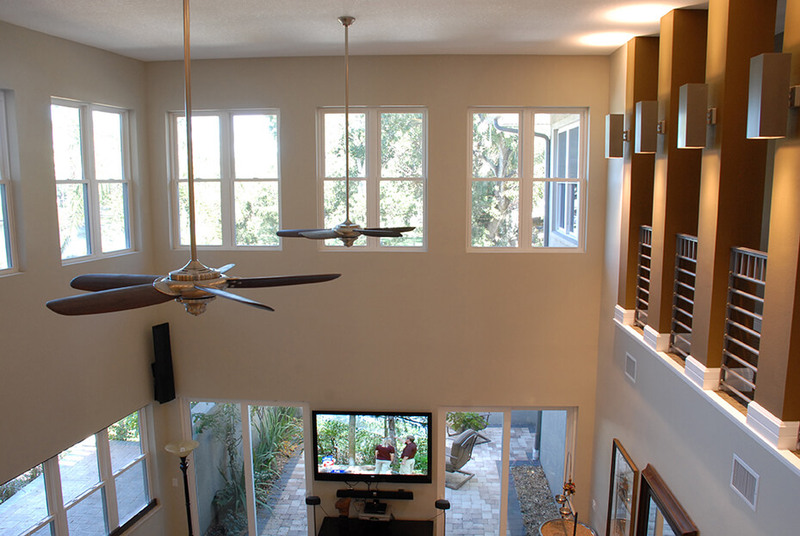 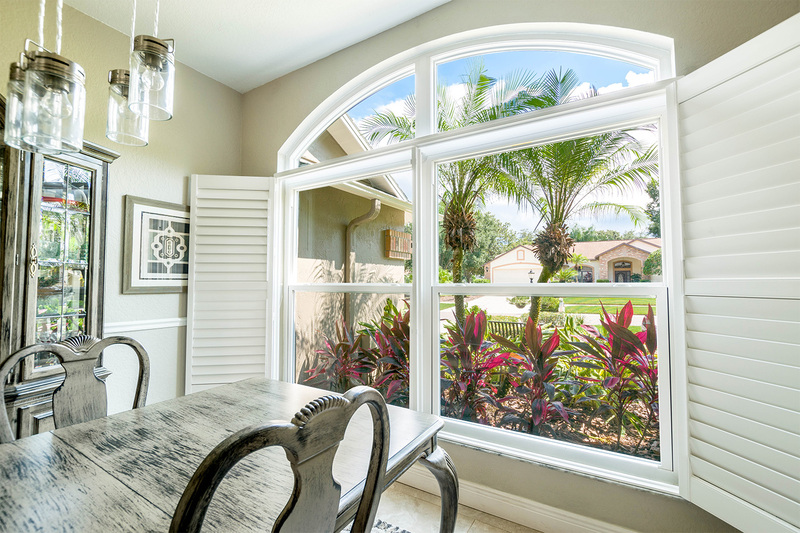 Between sky-high temperatures and tropical storms, the windows on Florida homes can take a real beating. 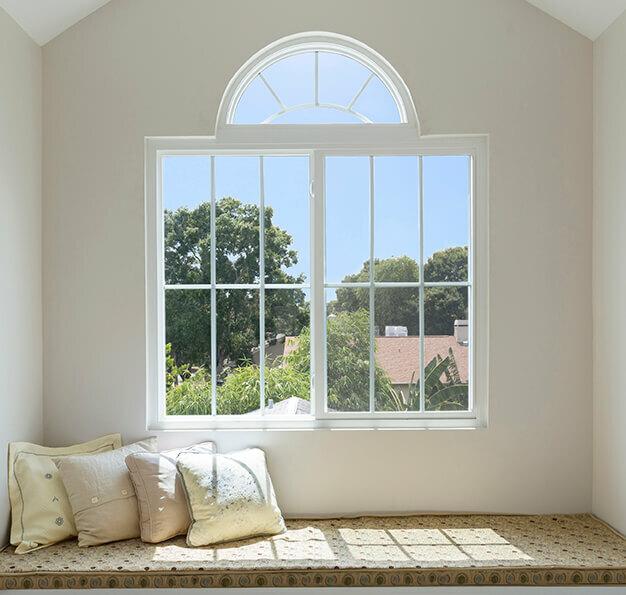 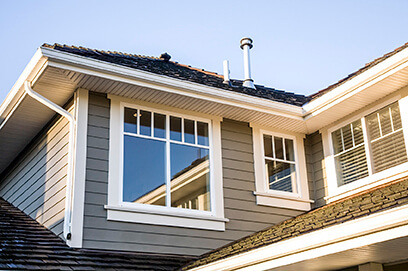 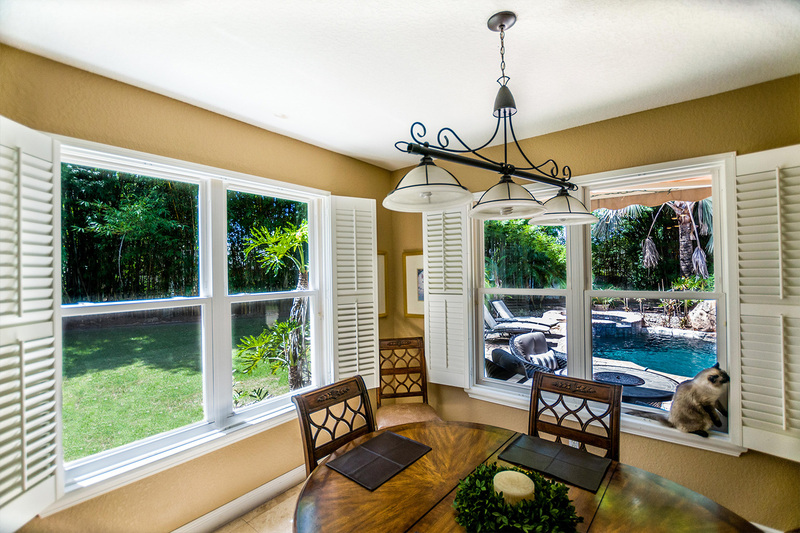 To ensure your windows will live up to your expectations, turn to NewSouth Window Solutions. 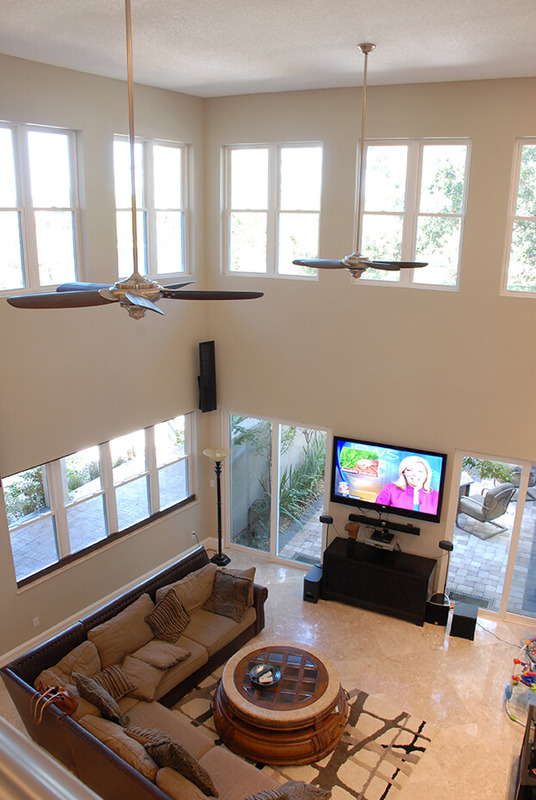 Energy efficient, helping to prevent outside air from infiltrating the home. 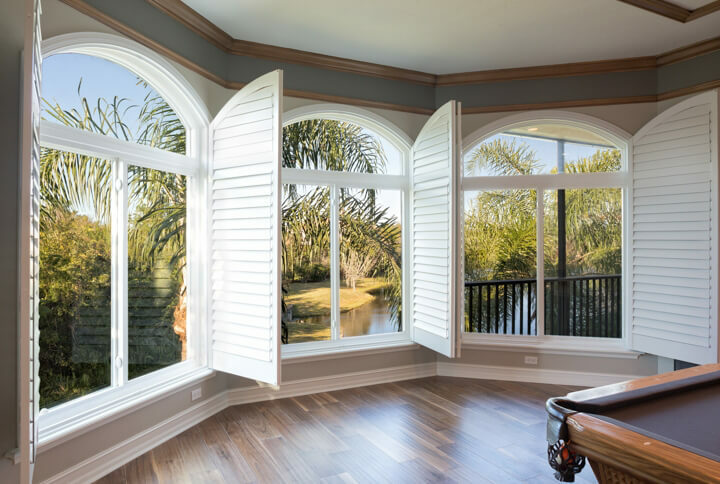 In turn, this can make your home easier to cool, which can place less strain on your HVAC unit and potentially lower your monthly utility bills. 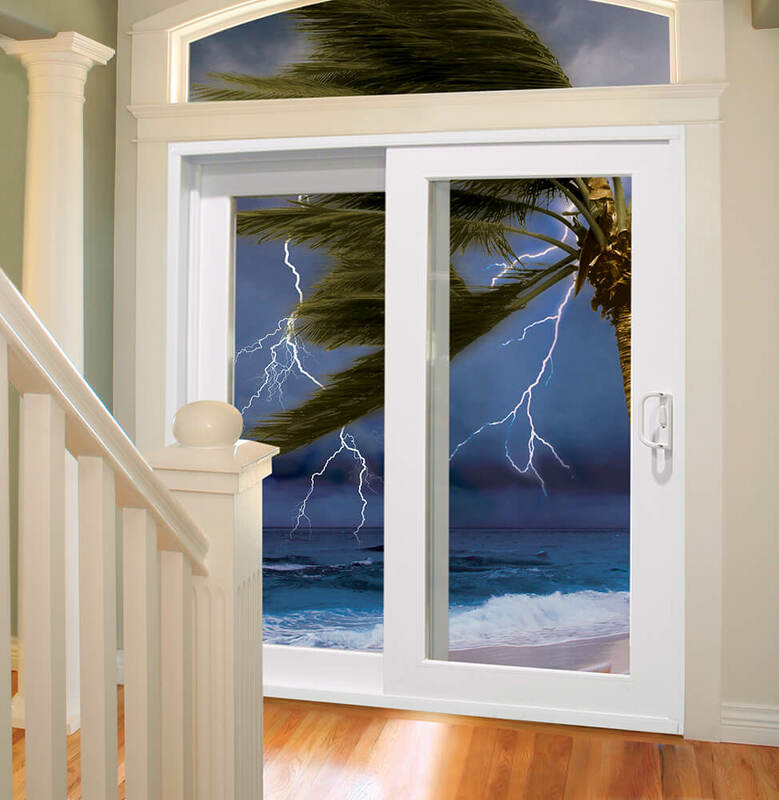 Impact resistant, enabling them to stand up to just about anything Mother Nature has to offer. 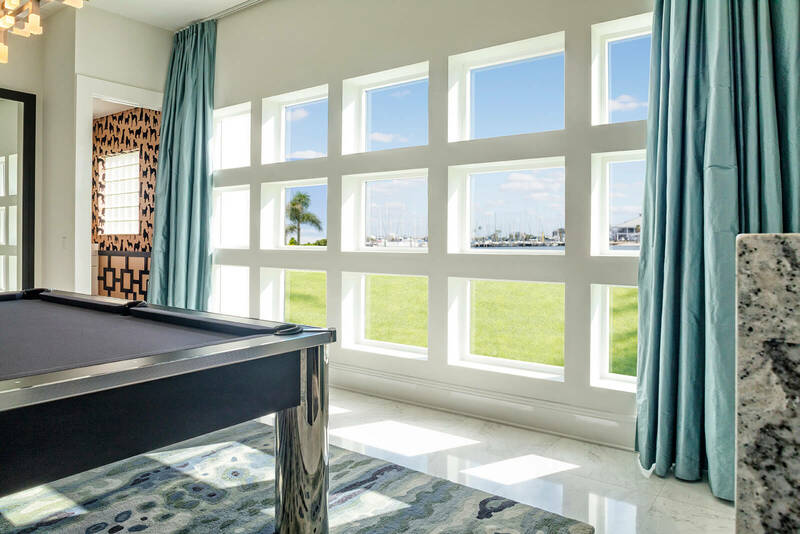 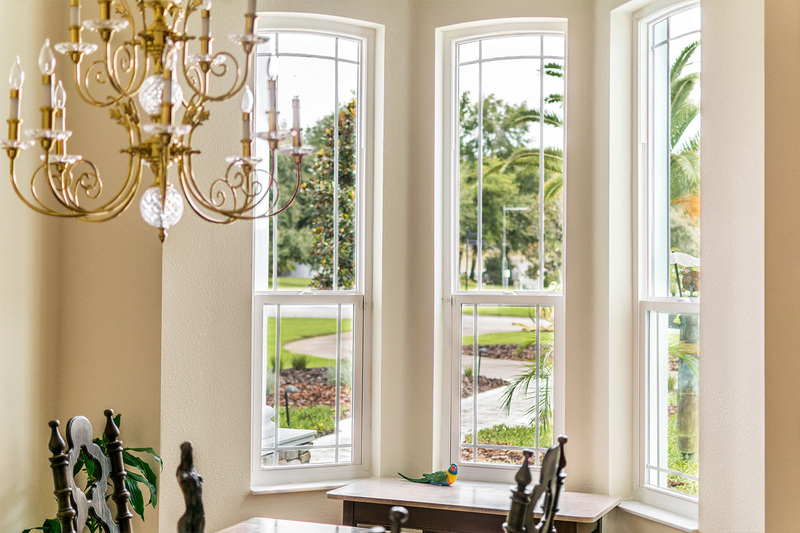 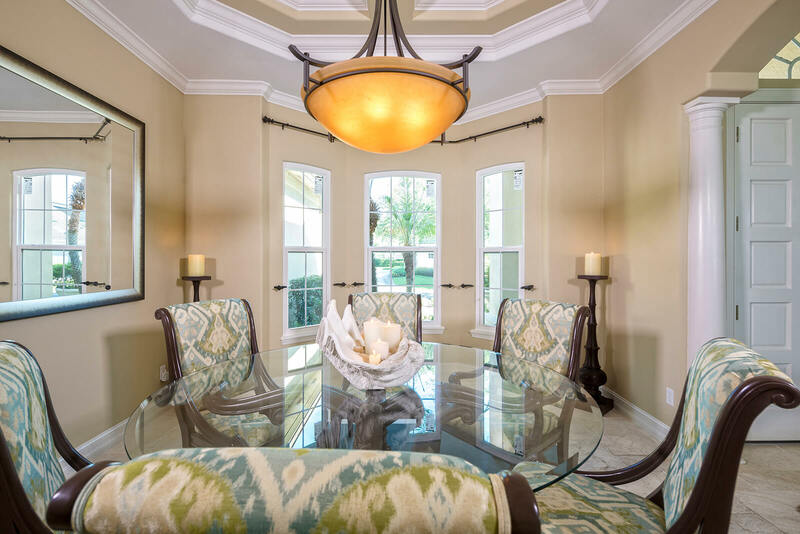 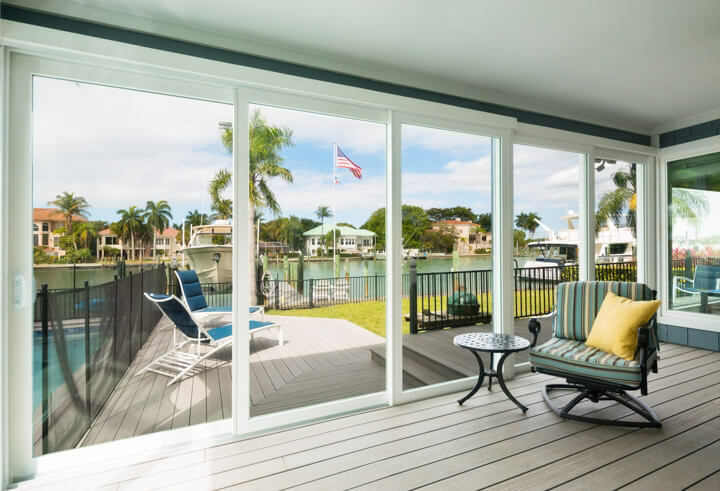 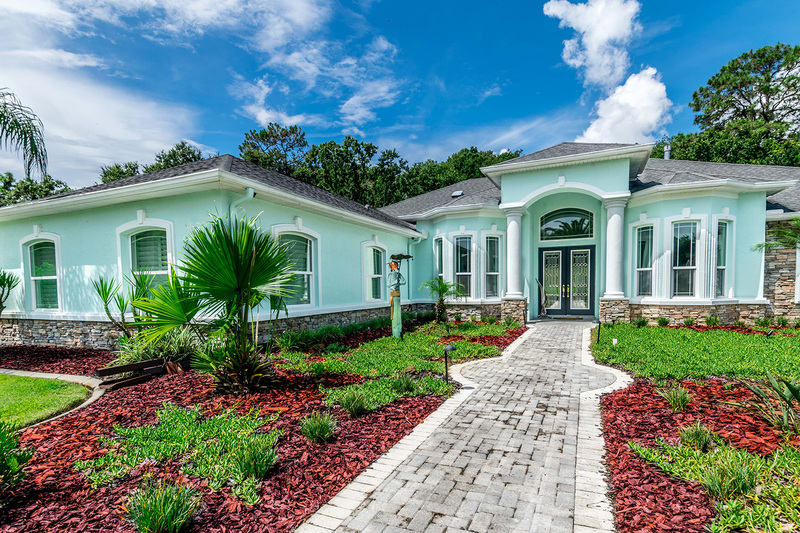 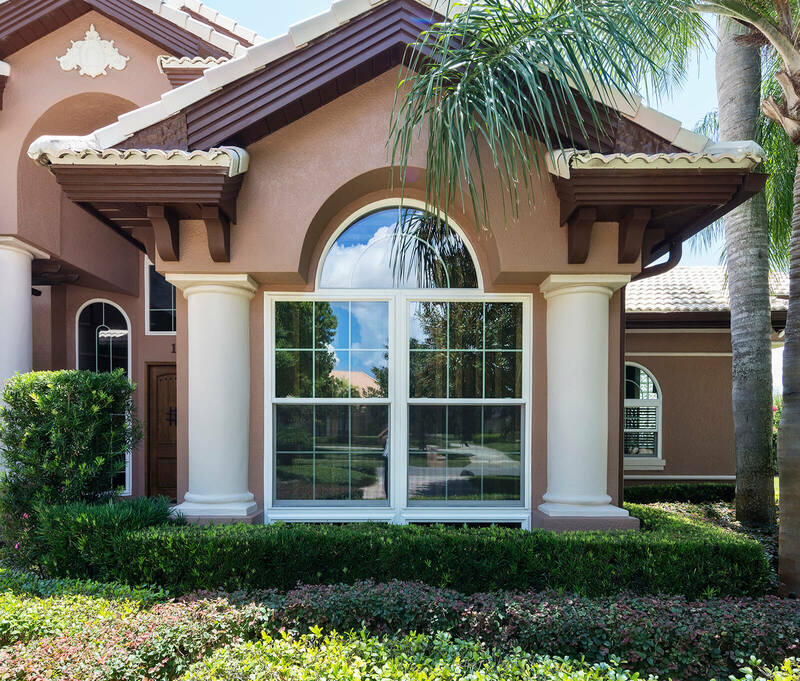 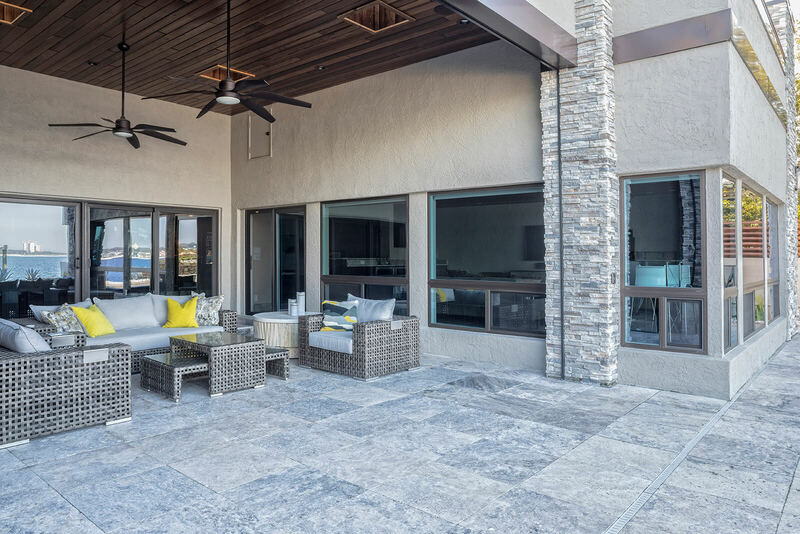 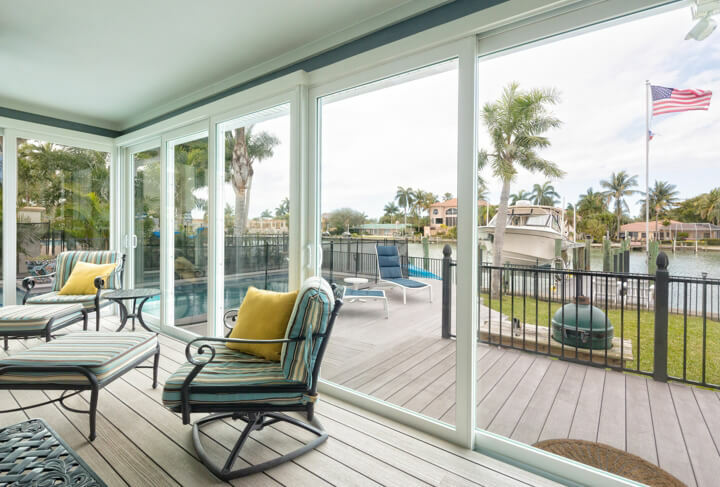 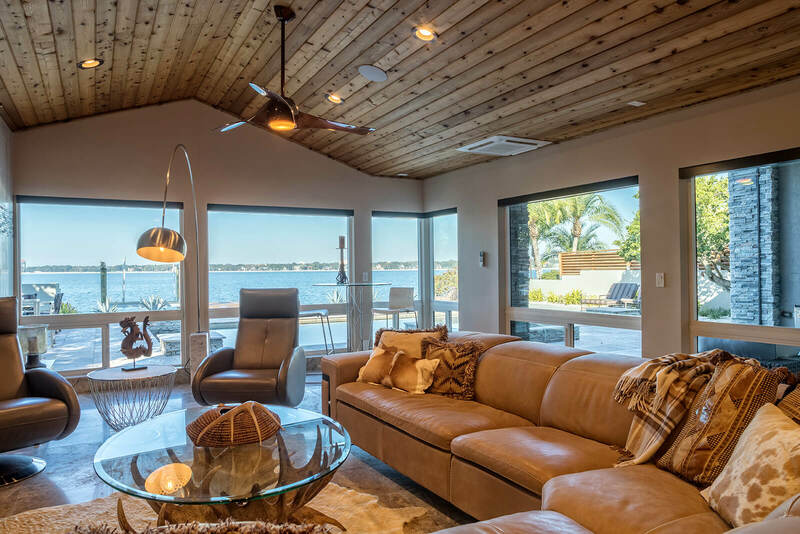 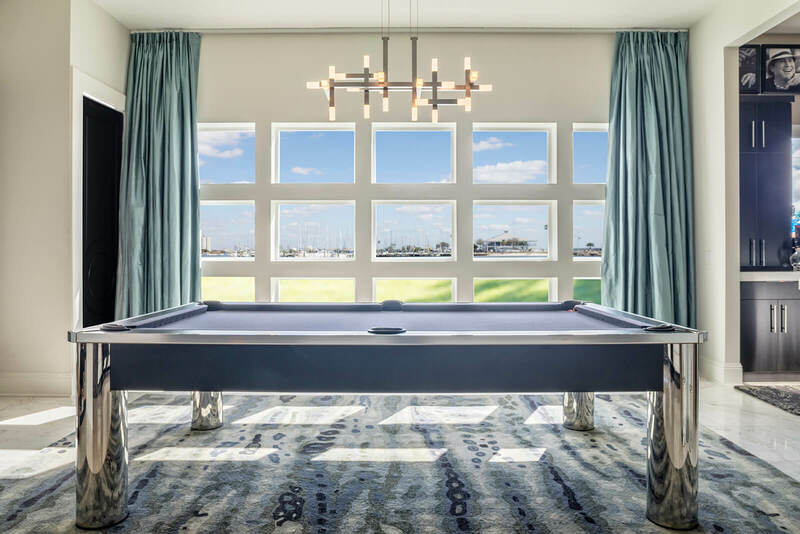 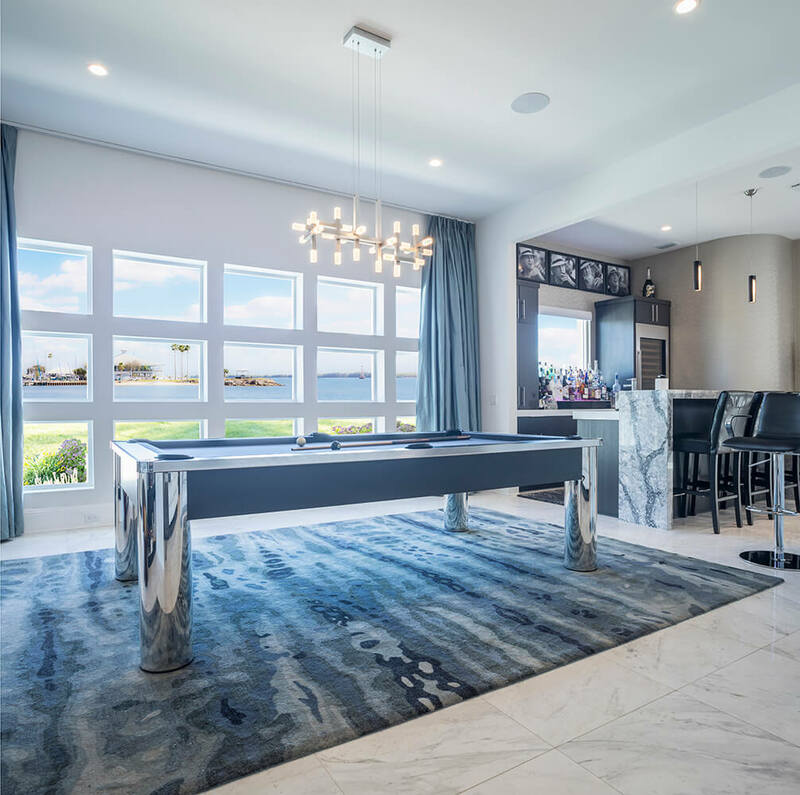 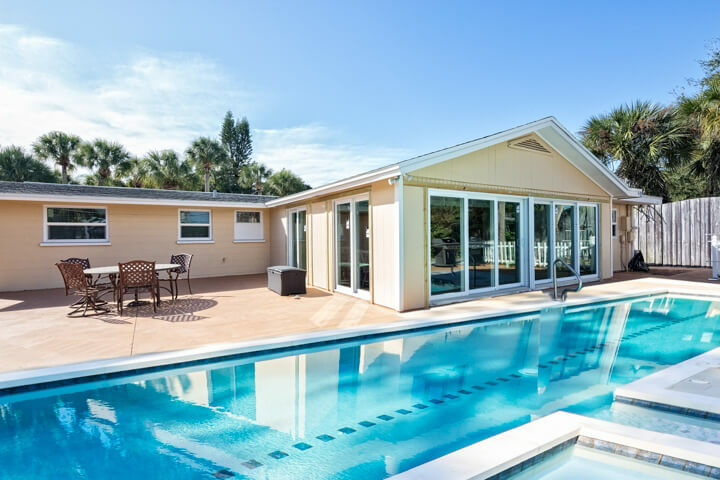 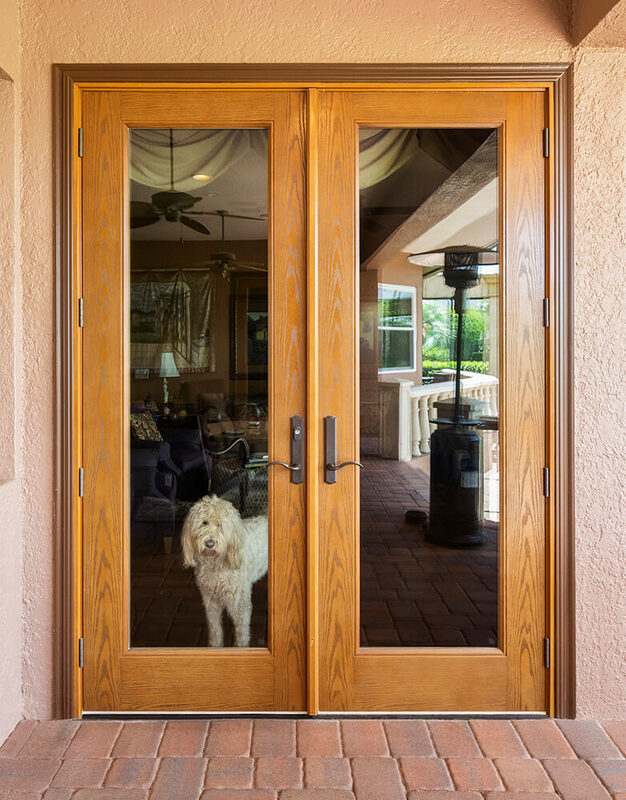 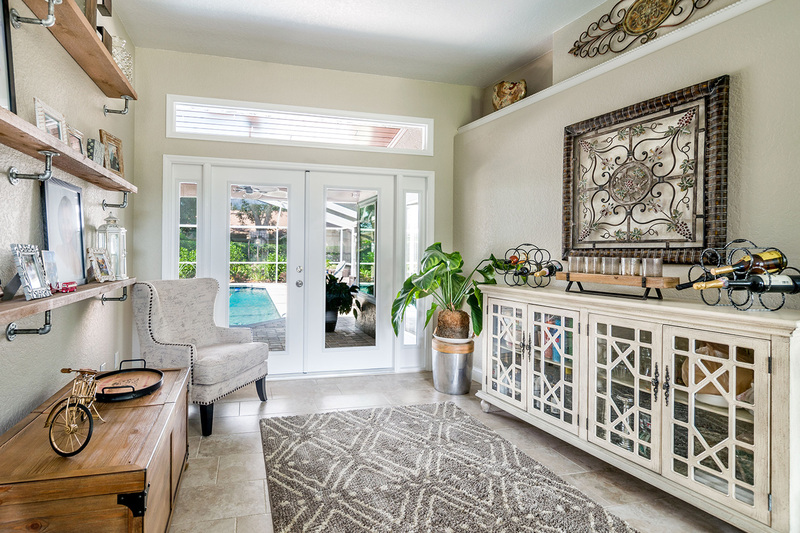 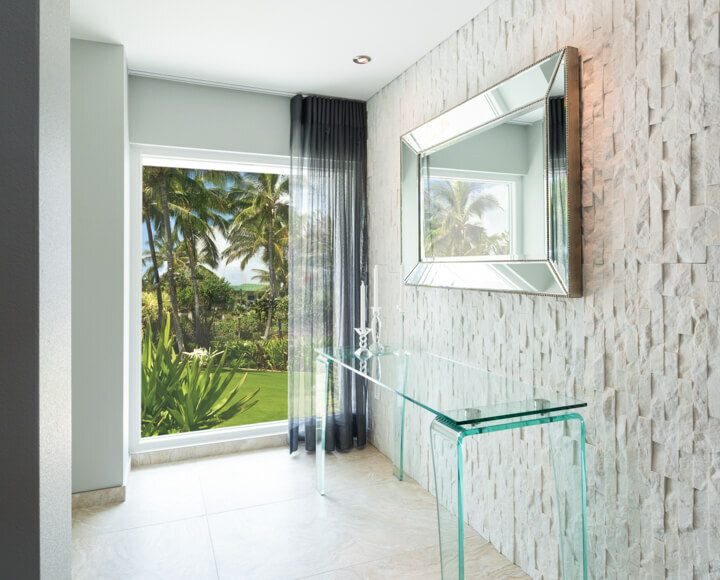 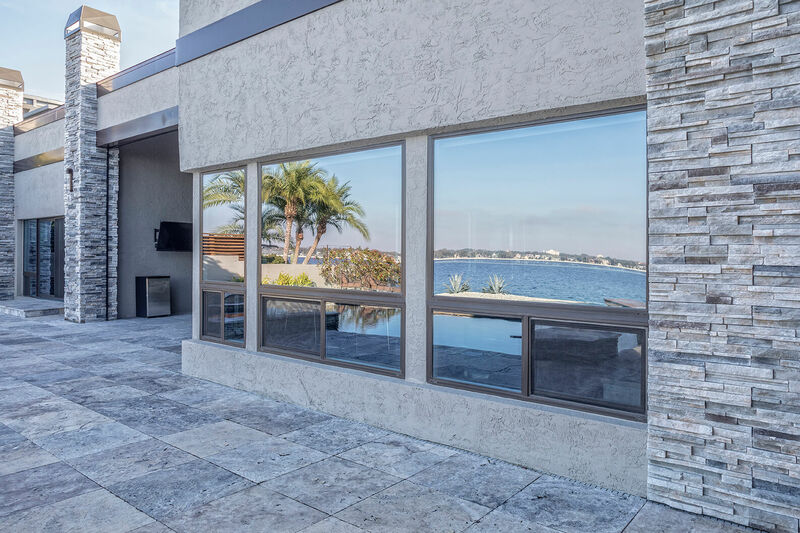 Our windows are impact-rated for coastal areas and feature corrosion-resistant hardware, making them perfect for Central Florida. 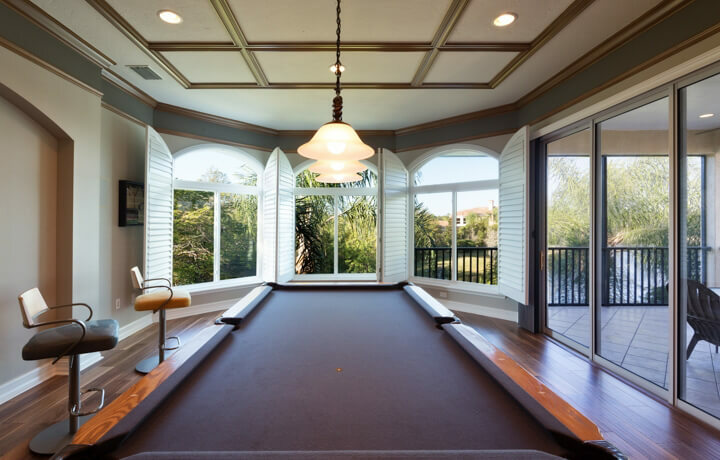 Resilient to UV rays, helping to protect carpet and furniture from fading. 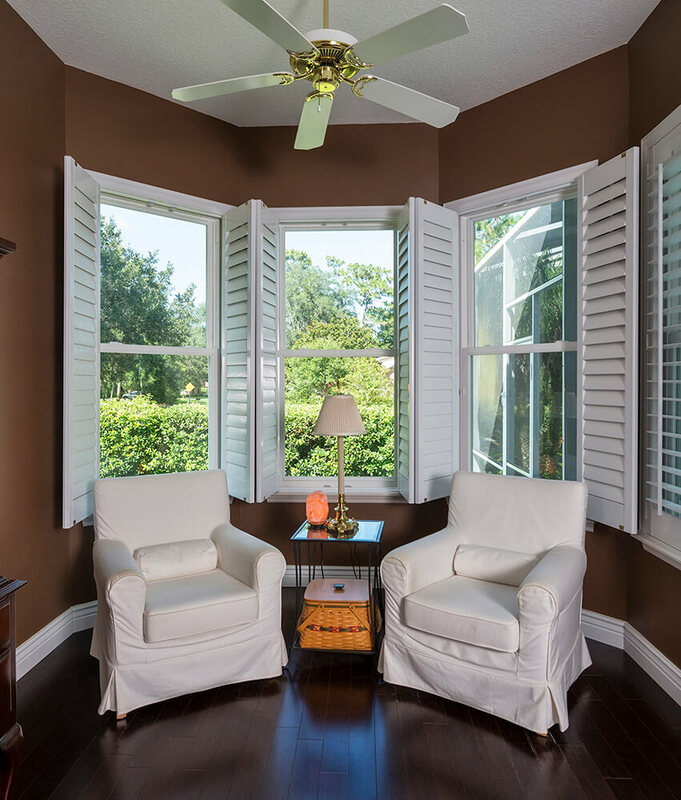 This can help to protect the investments you’ve made in transforming your house into a beautiful home. 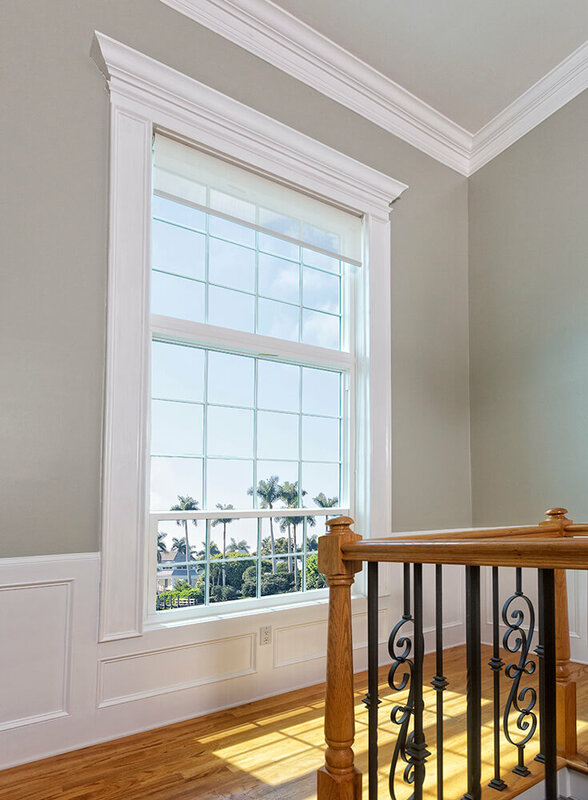 Plus, both our windows and doors are backed by a non-prorated, lifetime transferable warranty, meaning ours will be the last windows you’ll ever have to purchase. 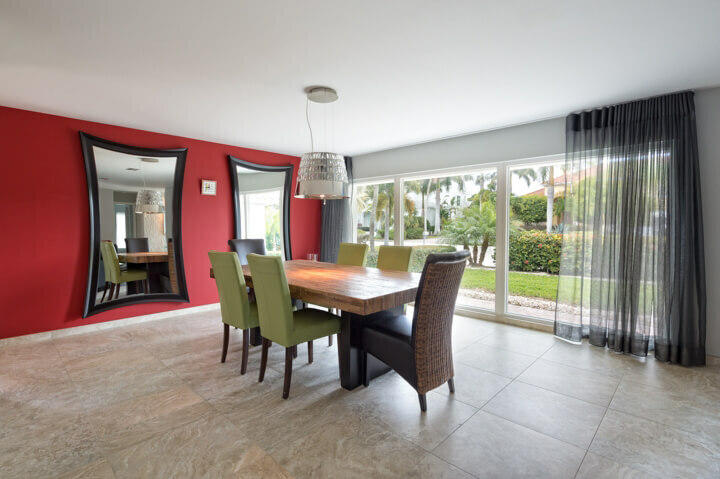 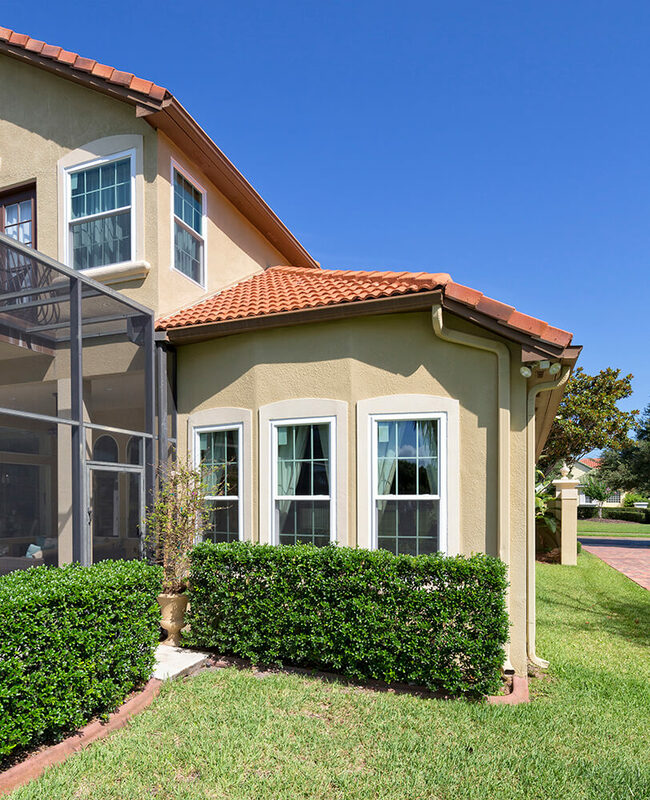 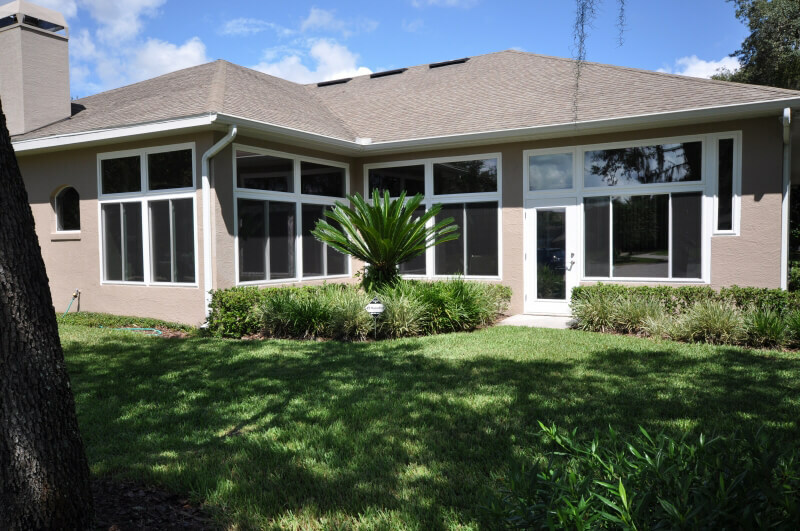 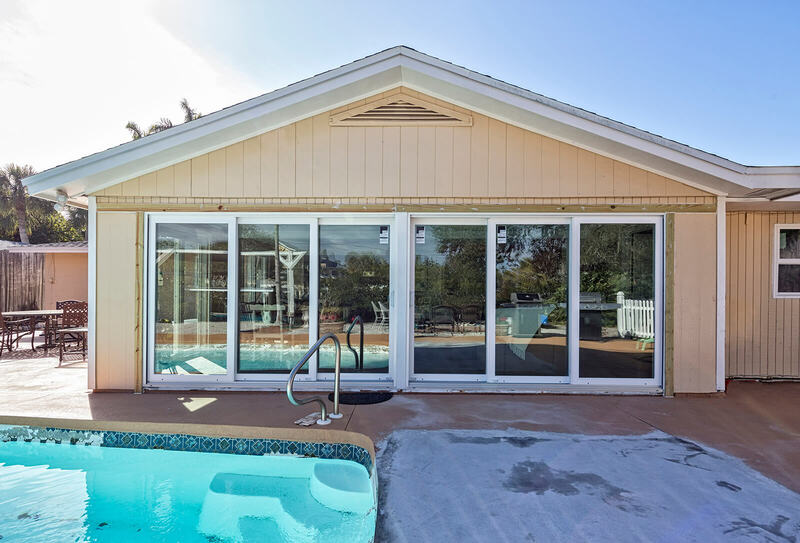 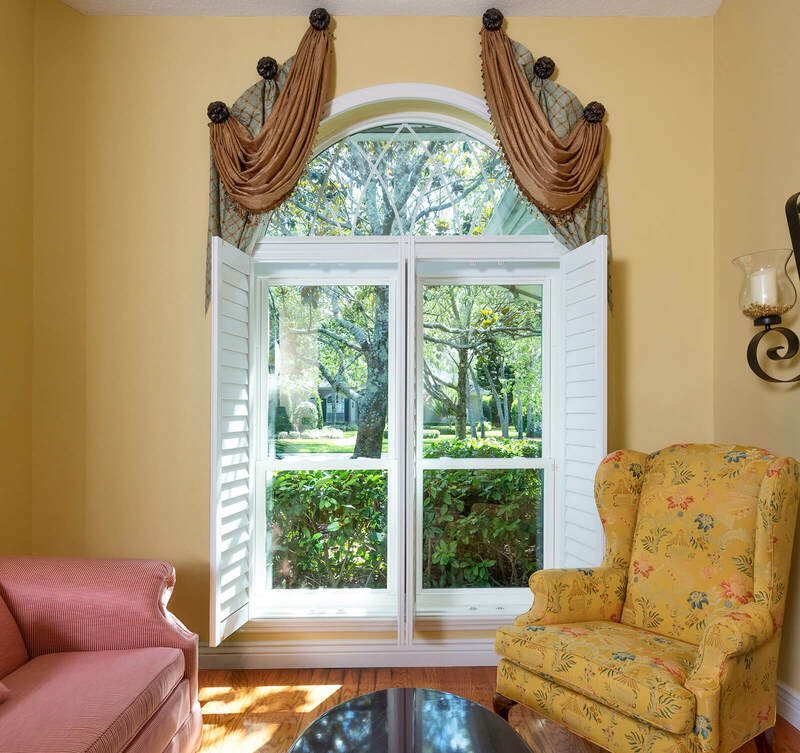 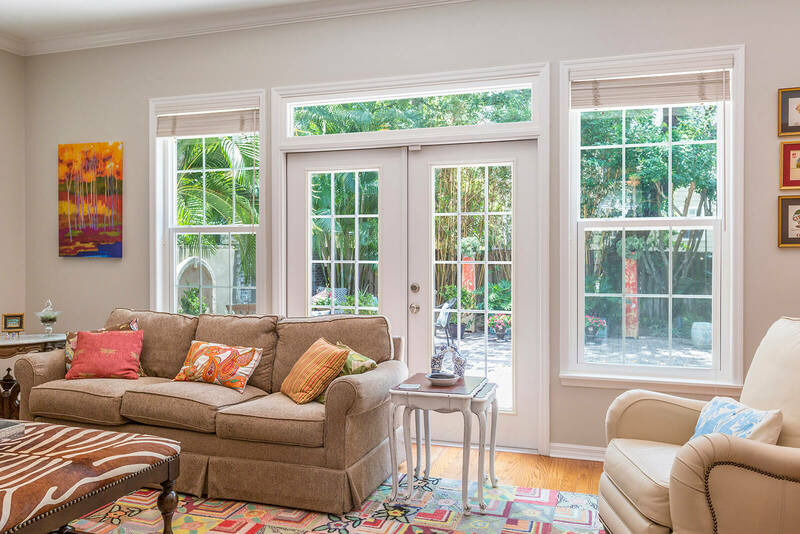 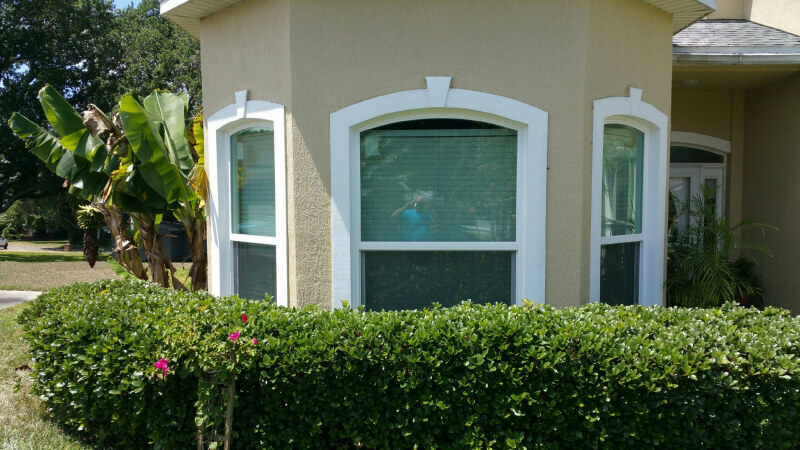 Contact us to learn more and to receive a quote for vinyl replacement windows and doors for your home in Tampa, Orlando, Lakeland, or any surrounding area.